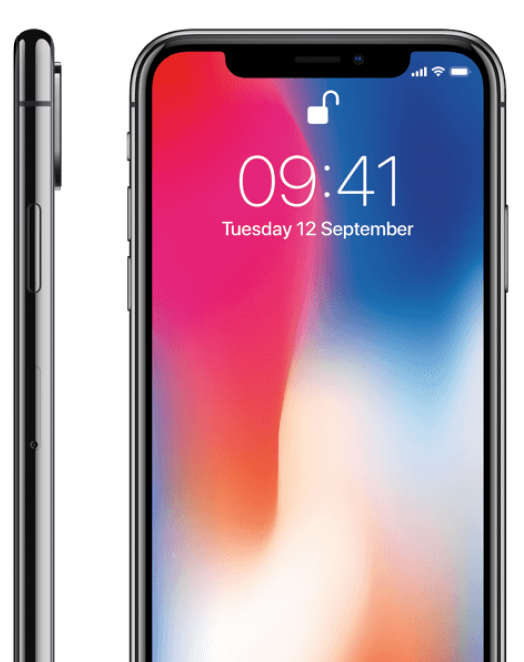 BUYING ONLINE HAS NEVER BEEN EASIER. 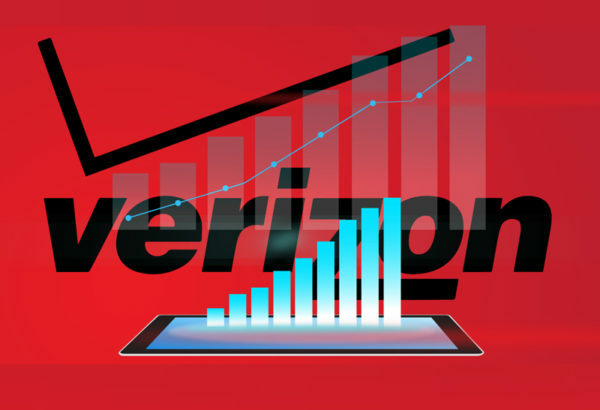 Online recharge Verizon United States at VigoWireless.net. 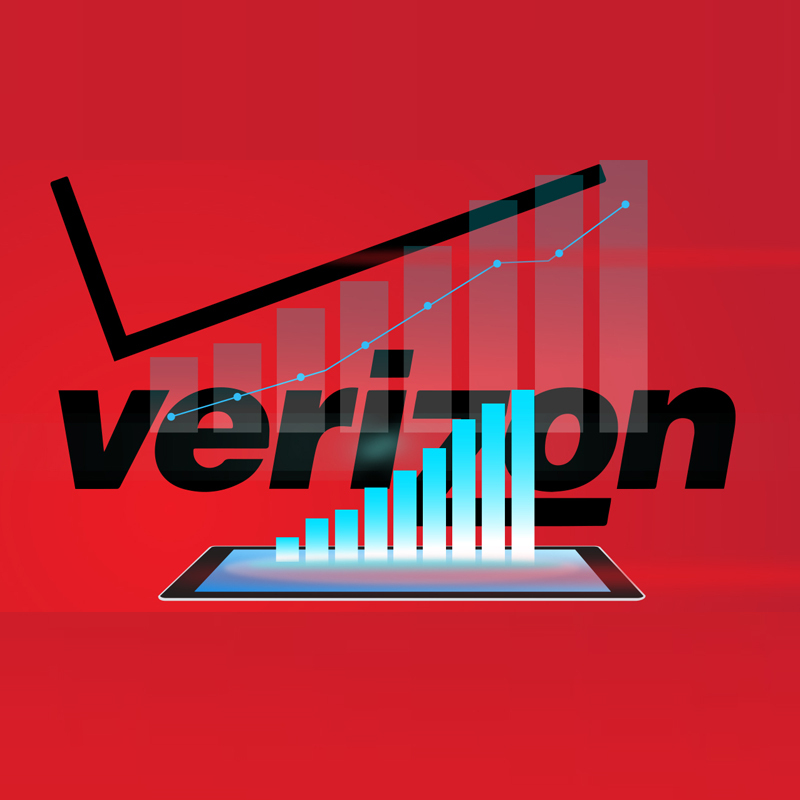 Here you can easy recharge prepaid phone credit and data. 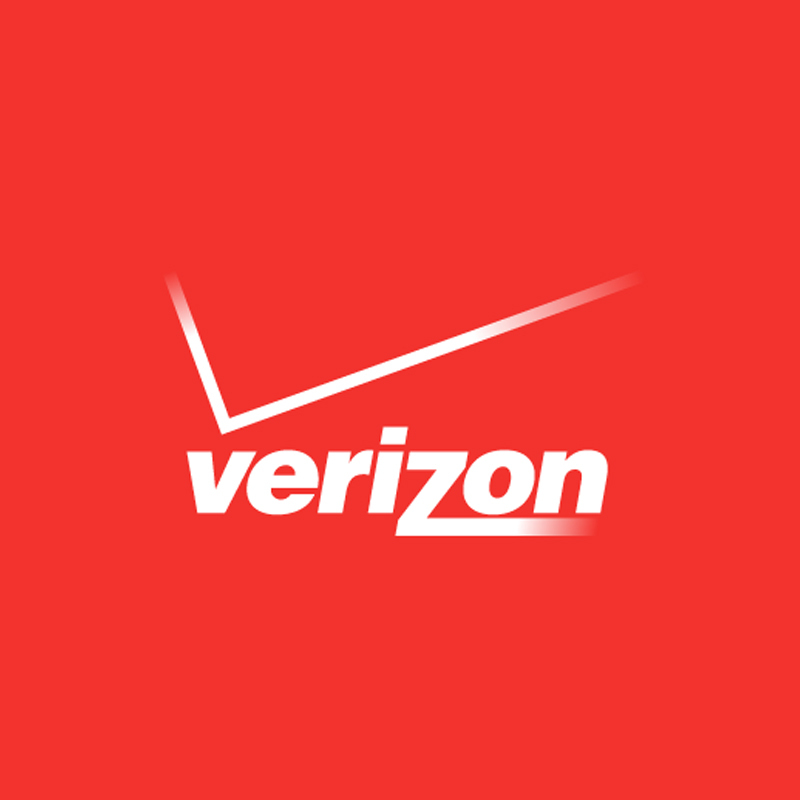 Recharge mobile Verizon United States for yourself, friends or family. 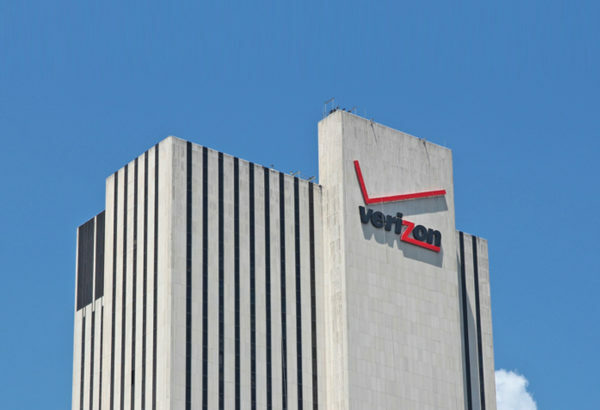 That way you’ll always stay connected! 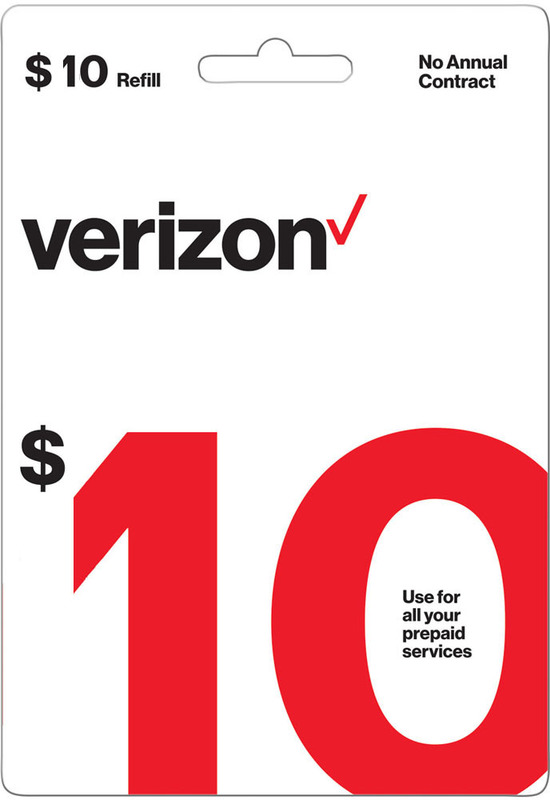 Purchase and use of this card constitutes your acceptance of the Virizon Wireless Prepaid Customer Agreement and the details of your Plan, which you acknowledge you have received. 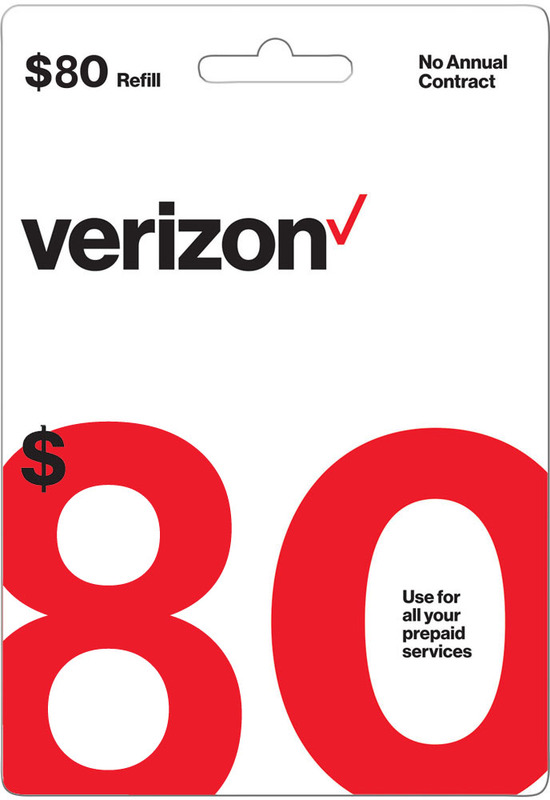 A Verizon Wireless Prepaid phone number is required before this card can be added to an account. 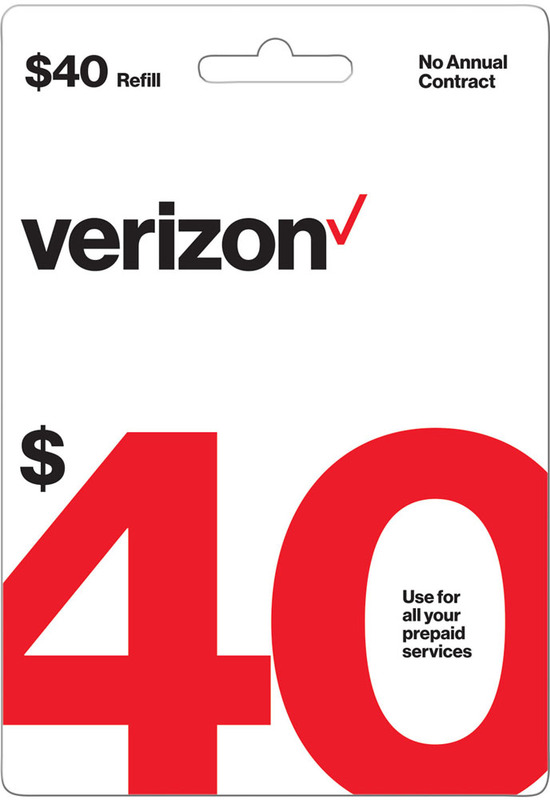 Balance expires in 30 days for $10 refills; 90 days for $40 refills from the date the card is added to the account. 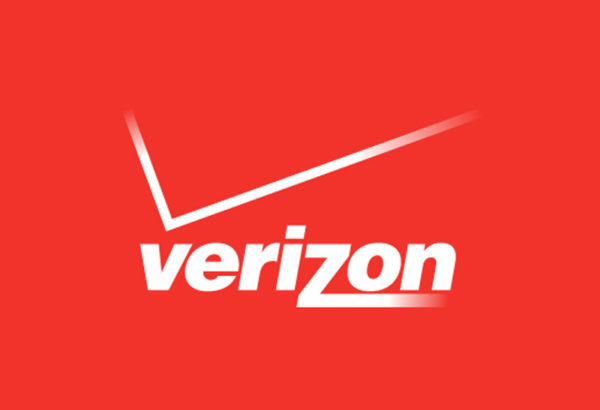 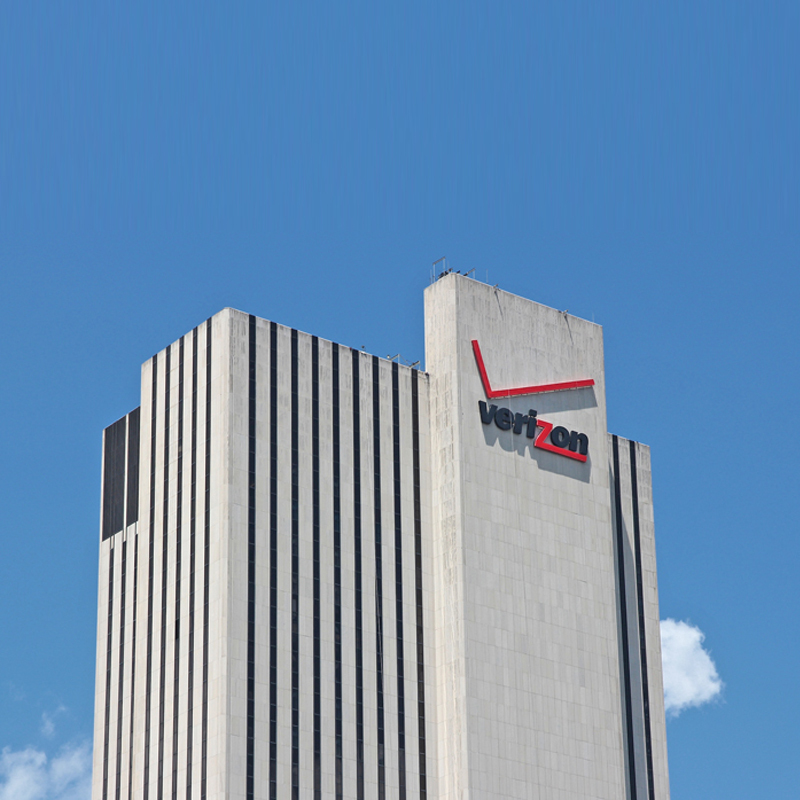 The Verizon Wireless® logo and the Verizon Wireless® product images are registered trademarks of Verizon Wireless®. 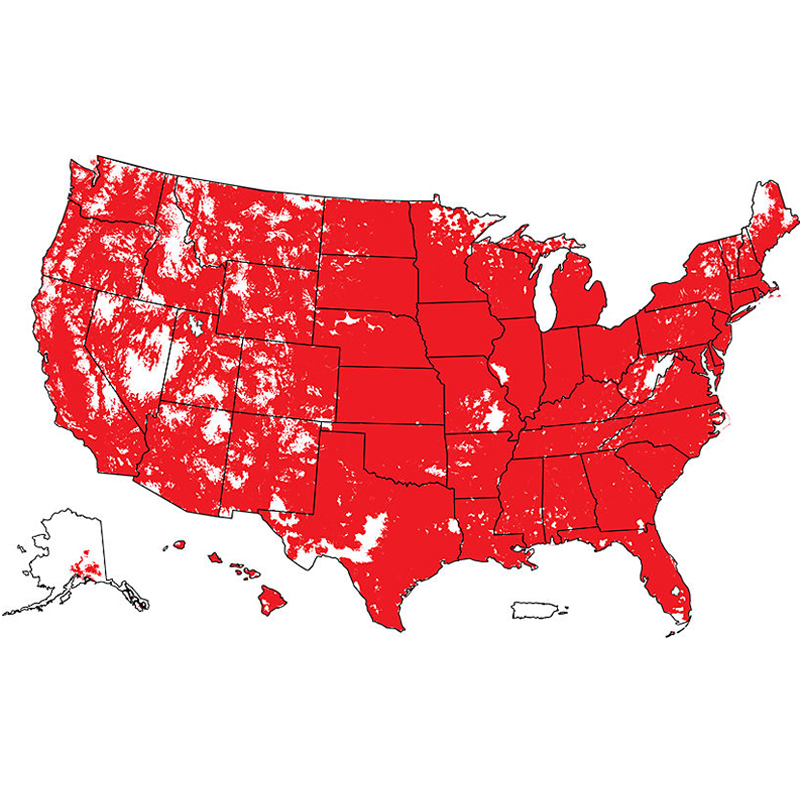 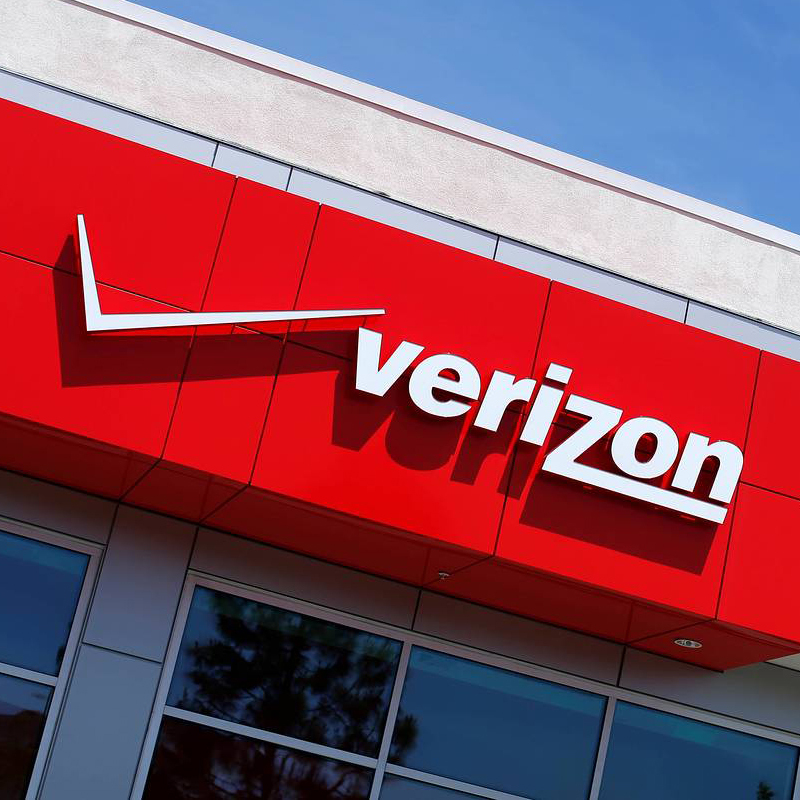 VigoWireless is in no way affiliated with Verizon Wireless® or any other entity for which a logo or name may be present. 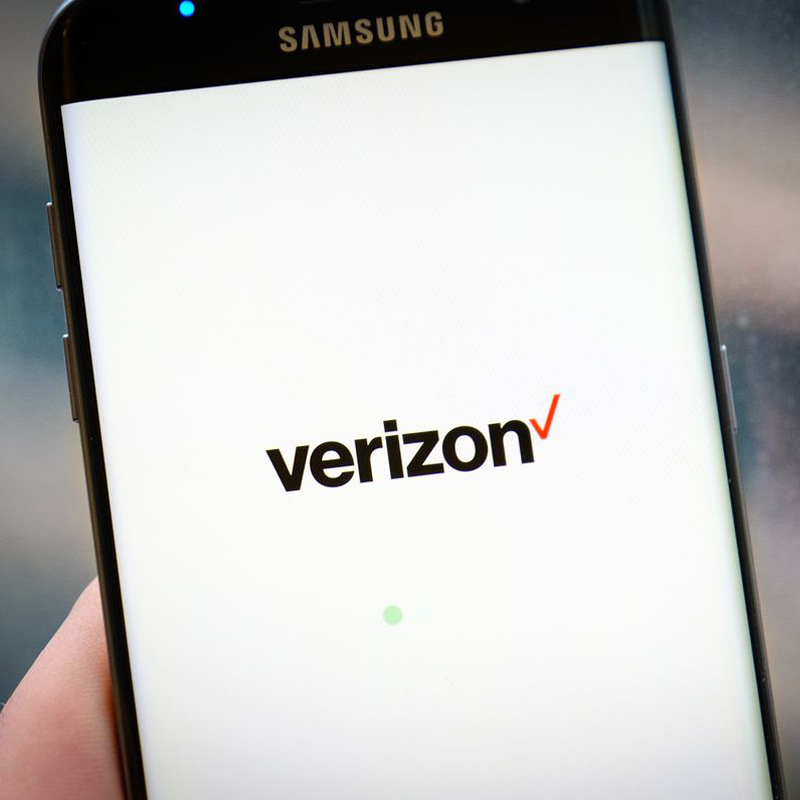 VogoWireless refers to these logos and or names solely for the purpose of demonstrating the products and or services that it resells.